New Years Special! 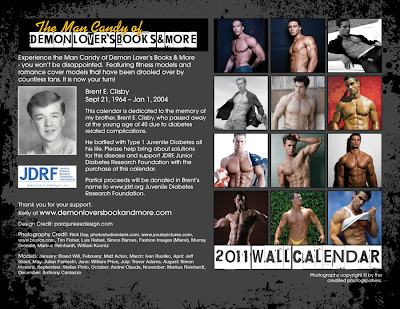 Get the DemonLover’s 2011 Man Candy Calendar | Got Fiction? I will send you directions to purchase at this special price and get your 2011 calendar in the mail. 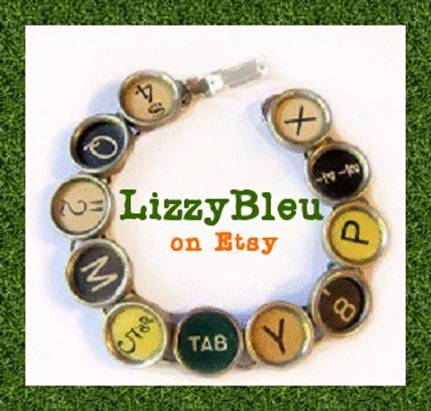 ONLY the first 10 emails will get this offer! Want to know what your missing? PreviousSince we missed Tuesday…Here’s "Where’s my pants Wednesday!" Do you have someone special I can feature for man candu of the week this week?